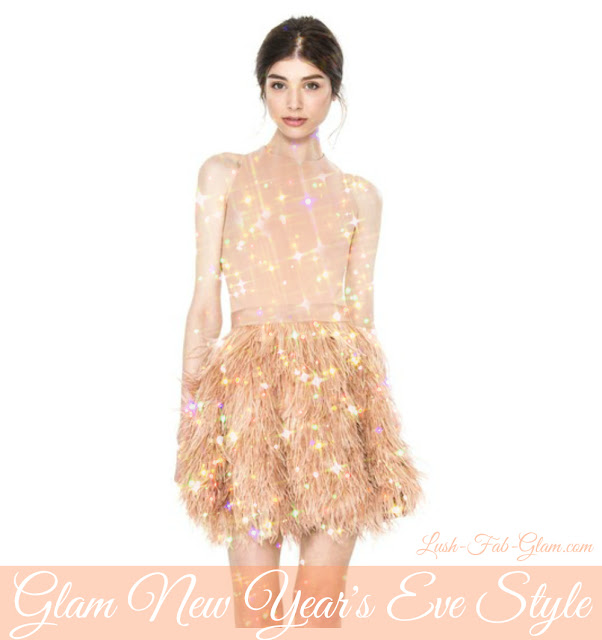 Glam New Year's Eve Style. Who else is excited to get dolled up to bid farewell to 2017 and usher in 2018 with a fabulous celebration? 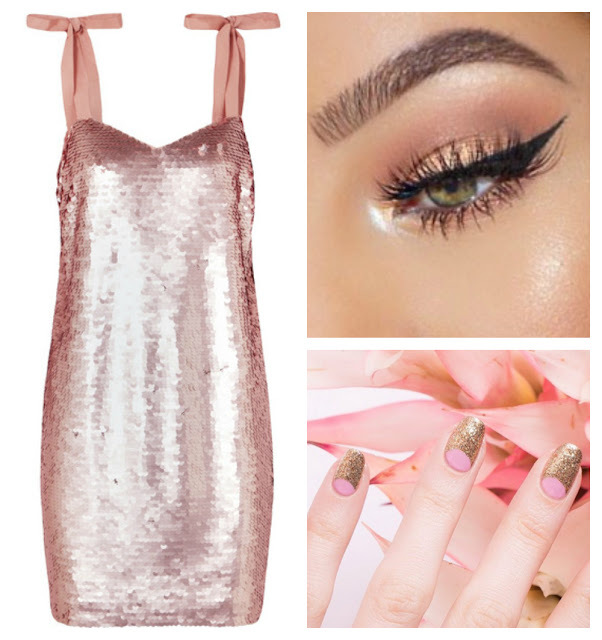 We are looking forward to welcoming the new year in glam style and have shared beautiful fashion picks and makeup ideas below to help inspire your style and beauty look for your New Year's Eve or New Year's Day party. Read on to see our style recommendations for an NYE gala, dinner party, house party, or a night of dancing and champagne on the town with you looking spectacular in your sparkle, shimmer, shine, florals or frills new year's eve dress. See more gorgeous dresses that are perfect for ringing in the new year below and click on the images for product details and to shop the look. Get more style inspiration in our "Fashion & Glamour" and "Beauty Essentials" articles.